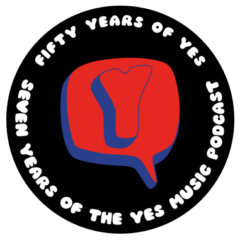 The sixtieth episode of the Yes Music Podcast featuring the live DVD – Keys to Ascension. How does the director treat the rest of the live footage? Why are daytime TV movies relevant to this DVD? What is the overall verdict of the package?